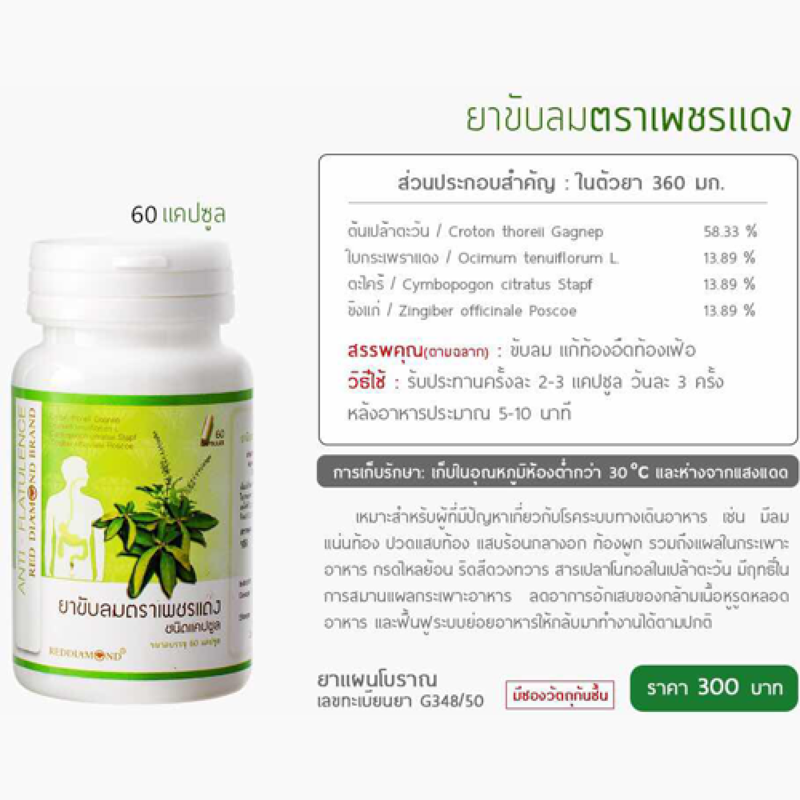 Plautawan (Croton thorell Gagnep) is a genius of Croton species, containing Plaunotal extract which is effectively used to hral gastrosis related symtoms. 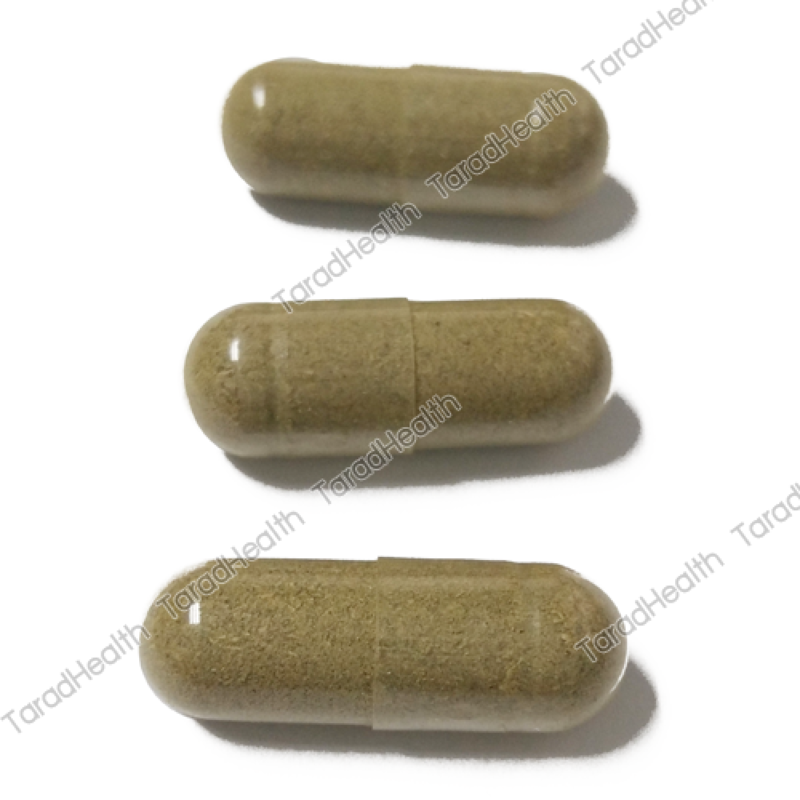 Based on the new analysis of Plautawan powder, it is also found that Plautawan contains Flavonoid extract which is classified as phytonuetrients, It is generally used to refer to those chemicals that may have biological significance,for example antioxidants. 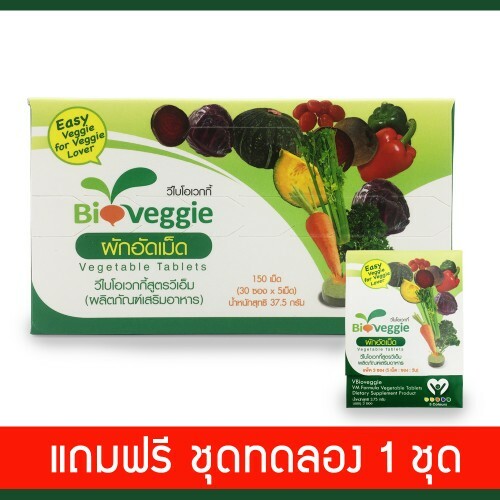 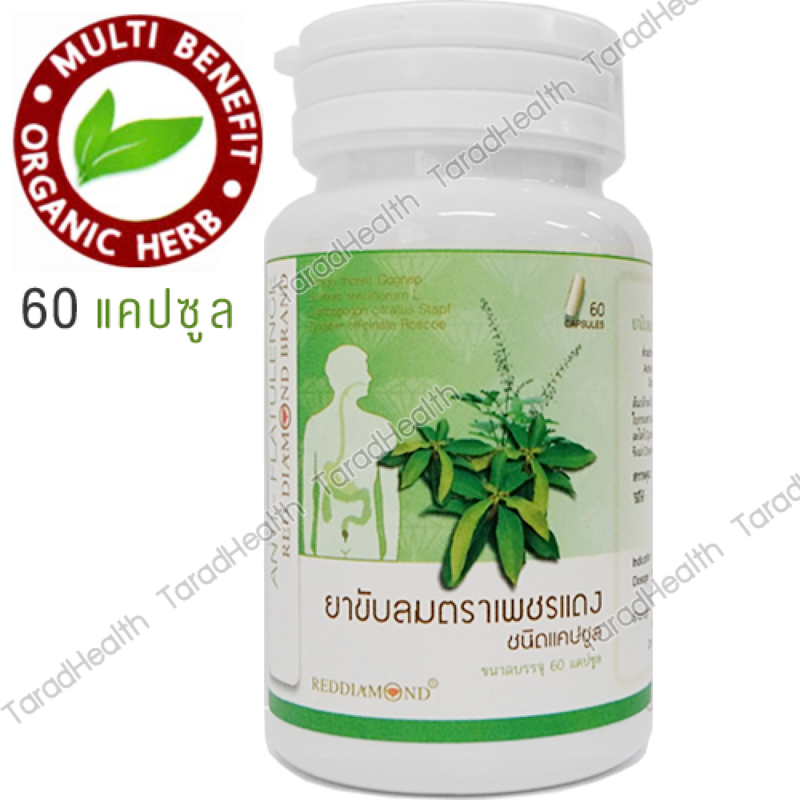 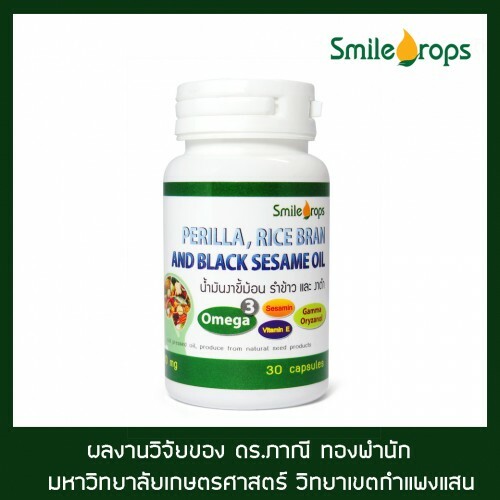 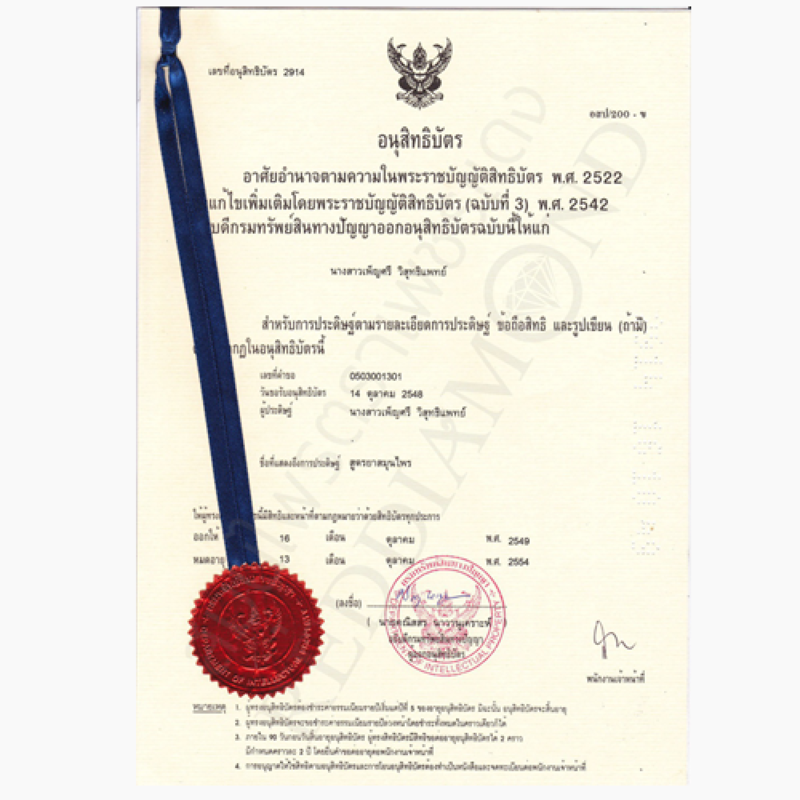 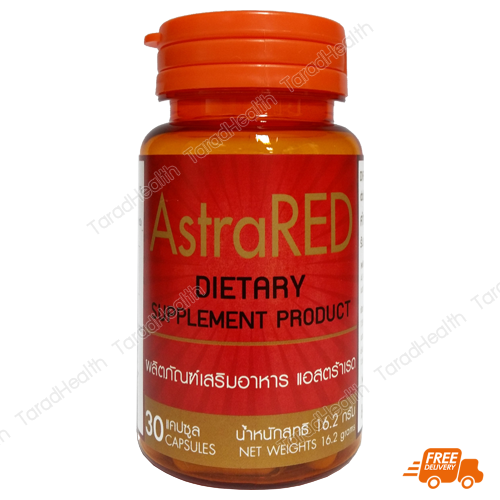 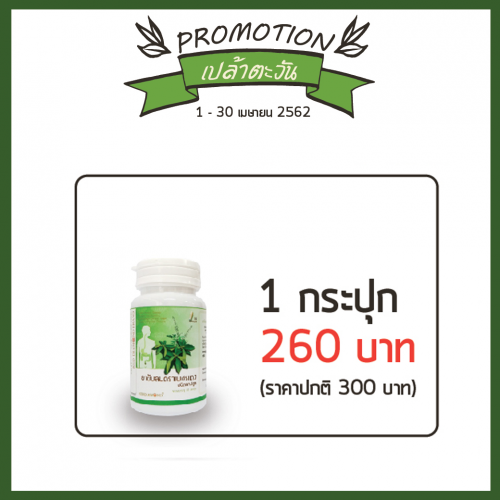 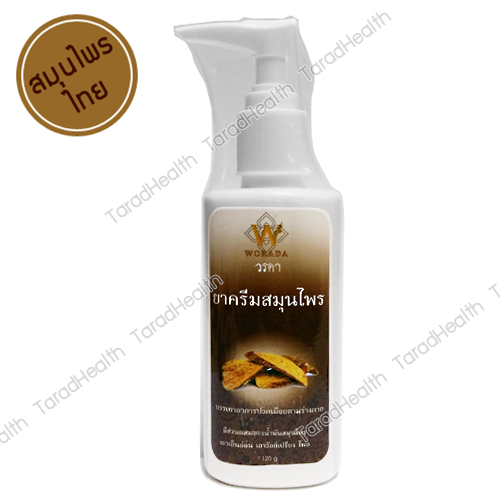 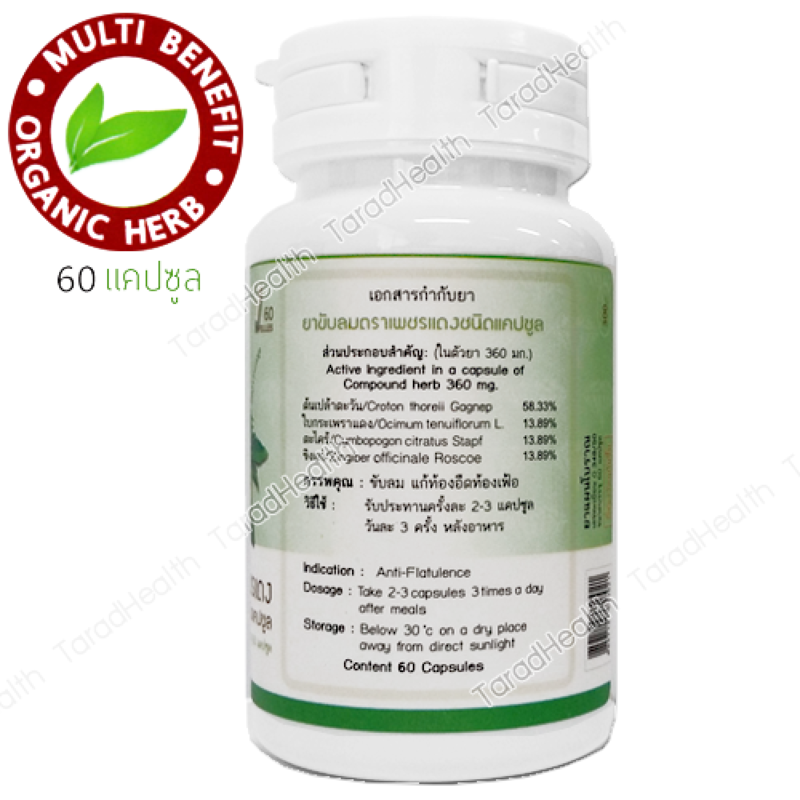 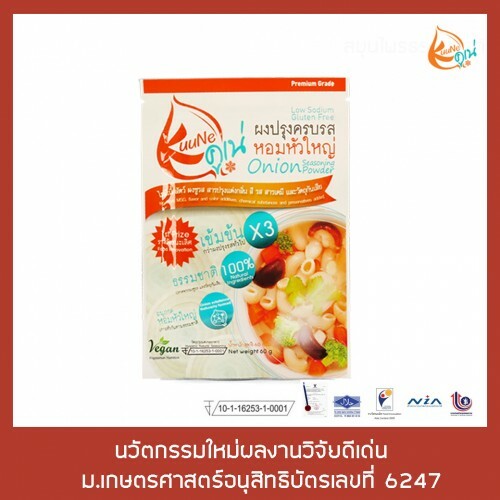 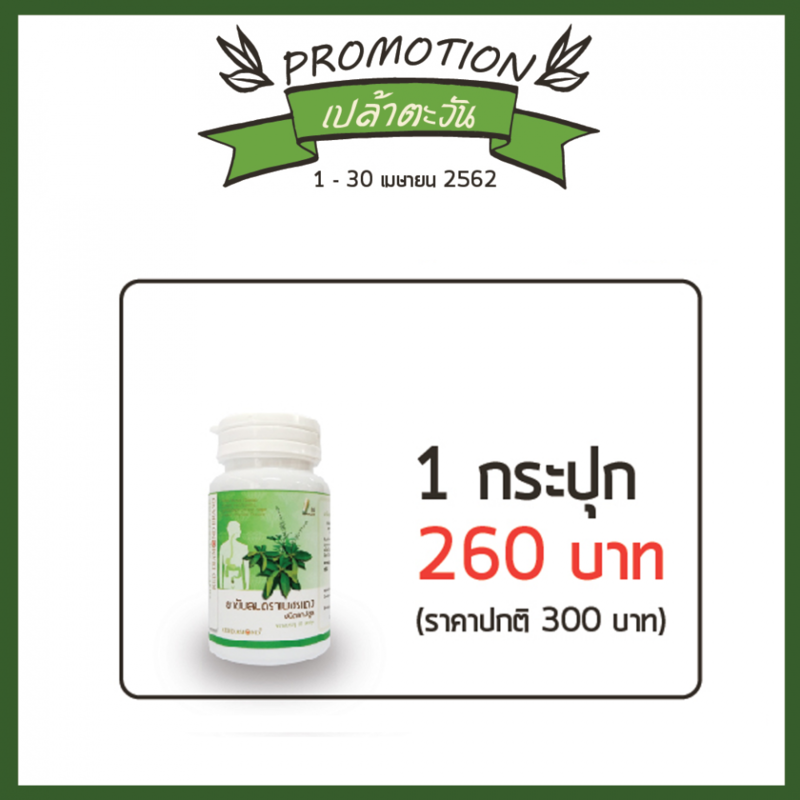 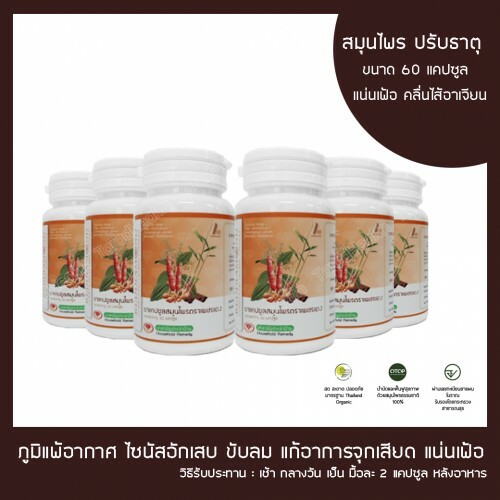 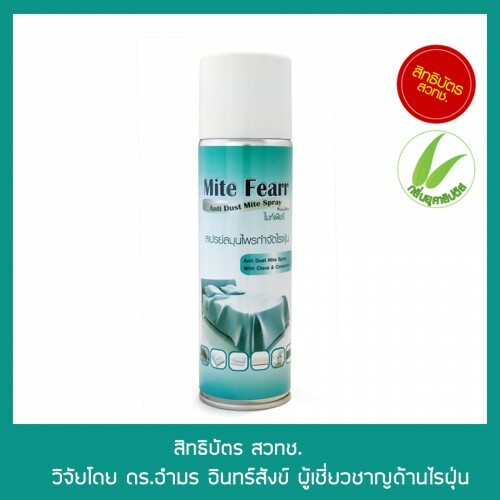 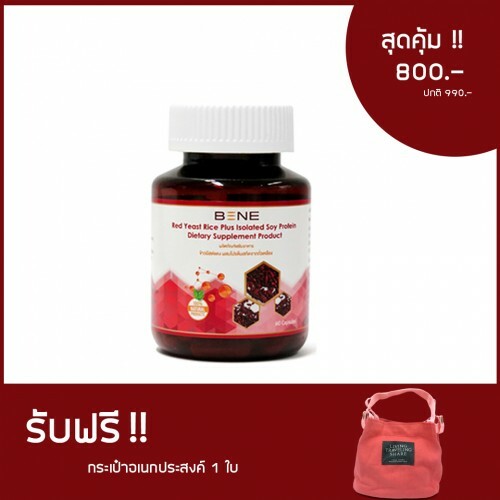 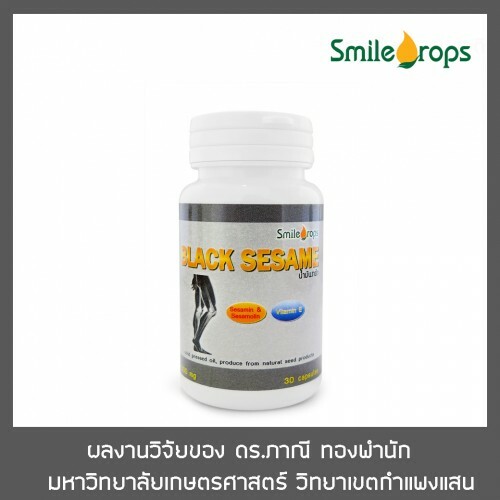 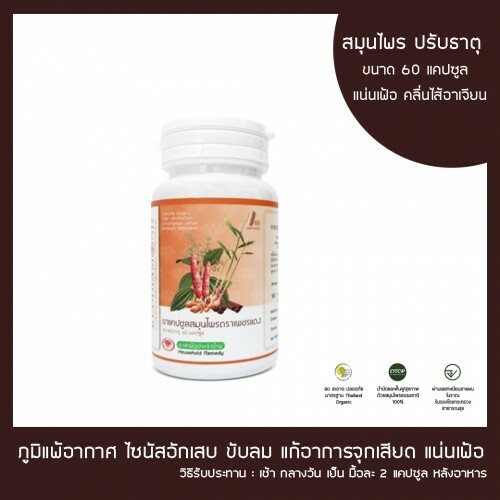 Anti-Flatulence REDDIAMOND Brand is Thai traditional medicine formula approved by Thai FDA. 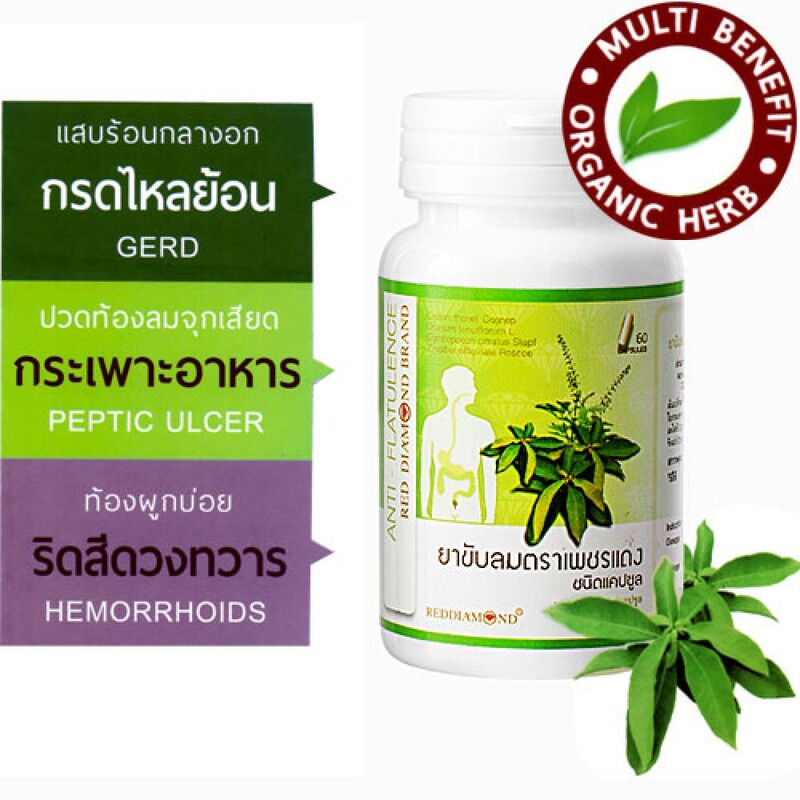 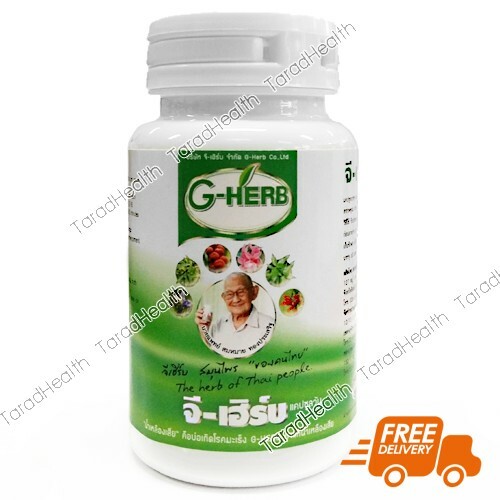 From 4 organic herbal ingredients (Pluatawan /Red Basil/ Ginger/ Lemongrass), it completely heals all gastrosis related symtomas such as Peptic Ulcer, Acid reflux (GRED), and Hemorrhiods. 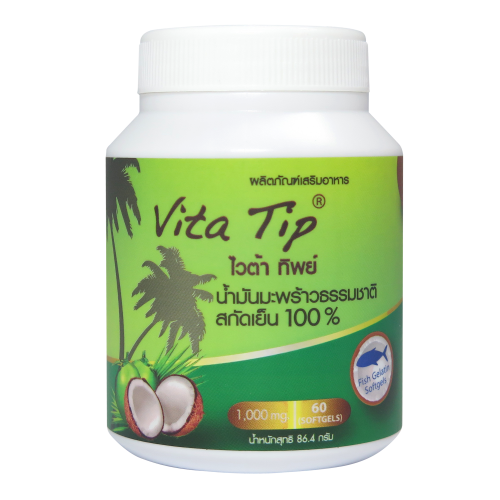 You can daily take to improve dijestive system. 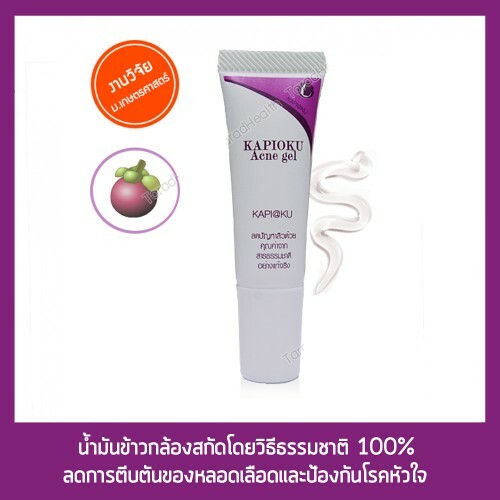 ภูมิแพ้อากาศ – ไซนัสอักเสบ แคปซูลสมุนไพรตราเพชรแดง ขนาด 60 แคปซูล x 6 ขวด ..